The world is becoming more interconnected, and that means there are increasingly convenient ways of communicating with one another as well as increasing expectations for how communication should be handled. For medical providers, this technological advancement can be a double-edged sword. On the one hand, telecommunications technology makes it possible to meet with patients who have traditionally been difficult to reach due to mobility or location issues. At the same time, patients are expecting the opportunity to meet with healthcare professionals in convenient ways. Telecommunications options allow patients to spend less time in waiting rooms and healthcare professionals to better optimize their schedules around the demands of the workday. All in all, these technologies are improving outcomes for both patients and providers. The problem is that these technologies are also vulnerable both because of the sensitive nature of the content discussed via telecommunications channels and because of the volatile nature of online communications security. 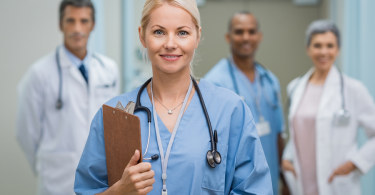 For healthcare providers, this vulnerability can be very costly. For one, patients have to be able to trust that their data and information are secure or providers will not get accurate and meaningful participation from them. For another, HIPAA mandates security measures for the healthcare industry, and failure to comply can result in fines and public reprimands that have a lasting impact on reputation and credibility. 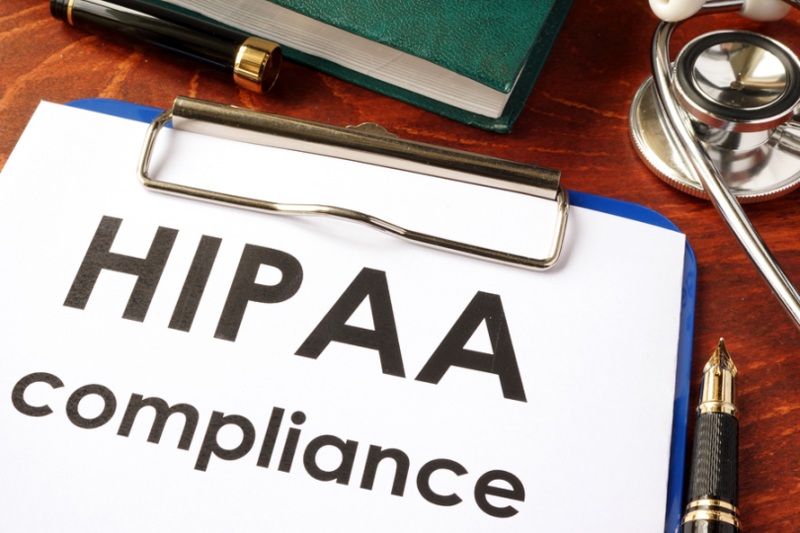 In 2017, more than 500 individuals were cited for “meaningful breaches” of HIPAA policy. 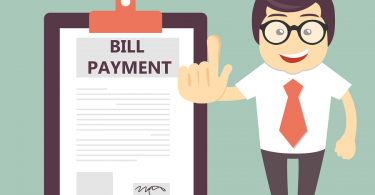 (telehealth.org/blog/hipaa-fines/) These individuals faced more than $19.4 million in fines, and they found themselves publicly listed on the Health and Human Services breach portal. 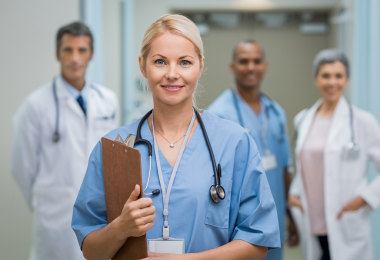 It is crucial to balance the convenience and demands of modern-day communications processes with the very important need to be HIPAA compliant. 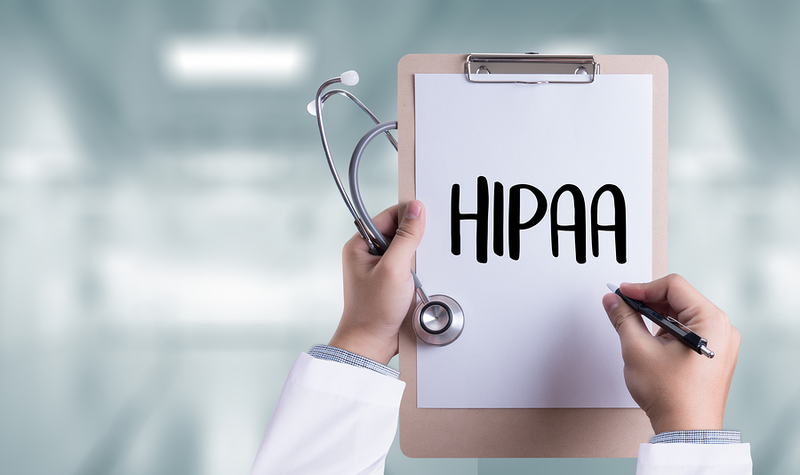 Ensuring that communications processes meet HIPAA standards not only safeguards providers from costly fines and embarrassing reports of violations, but it also allows providers to do their jobs. After all, the protection of patients’ privacy is a necessary part of providing meaningful care, and healthcare professionals should keep this goal in mind across all decisions.